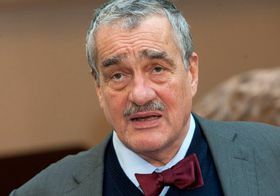 The chairman of TOP 09, Karel Schwarzenberg is one of three candidates for president nominated by a party in Parliament. The blue-blooded Mr. Schwarzenberg is – at 75 – also the oldest of those in the running. But his closeness to the late Václav Havel and clean image could stand him in good stead in the polls. 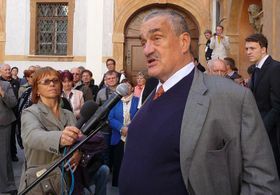 Karel Schwarzenberg, photo: Filip Jandourek Karel Schwarzenberg’s titles include Prince of Schwarzenberg and Duke of Krumlov and he is related to several of Europe’s royal families. 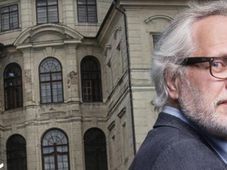 Immensely wealthy, he was born in Prague into a home where both Czech and German were spoken, though his family went into exile in Vienna in 1948 when he was 11. He has both Czech and Swiss passports. Mr. Schwarzenberg has something of a patrician air, although if he is possessed of noblesse oblige, he has put it to good ause. 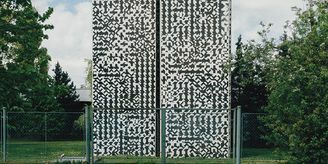 In 1984, he was elected president of the International Helsinki Committee for Human Rights, where he defended victims of repression in several Eastern Bloc states, including his native Czechoslovakia. He describes the election of Václav Havel as the country’s first post-Communist president on December 29 1989 as the happiest day of his life. He became Mr. Havel’s chancellor the following summer. 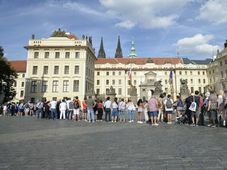 Mr. Schwarzenberg recently told Czech Television that his experience at Prague Castle – and in public life in general – made him the man for the job of president. Mr. Schwarzenberg, who swopped a Senate seat for a place in the lower house in 2010, has drawn some criticism for standing for president while remaining Czech foreign minister, a post he occupies for the second time. That may be pragmatism: Polls suggest he has scant hope of reaching the second round in January. 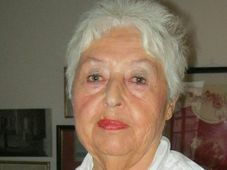 His involvement in recent years with TOP 09, a party he formally heads but which is effectively run by official number two Miroslav Kalousek, may have cost him some political capital. There have also been occasional suggestions that he was undertaking a lot of foreign trips to avoid sticky situations at home. Another factor when it comes to the portly Mr. Schwarzenberg is his age. He turned 75 on Monday and is famous for nodding off in public (though his ability to come to and carry on is unrivalled). He insists he is robust enough to handle four years as head of state – and that age has its advantages. Karel Schwarzenberg, photo: archive of ČRo 7 - Radio Prague Prince Schwarzenberg is known for his use of slightly archaic and often earthy Czech, with the latter evidently regarded as refreshing, or at least amusing, by some voters. 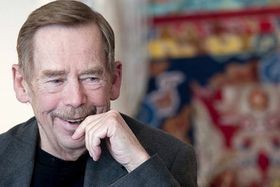 But – with a lot of Czechs extremely weary of corruption – his greatest plus for many is his perception as being clean, along with his closeness to the late Mr. Havel, who is still greatly missed by a section of the population.